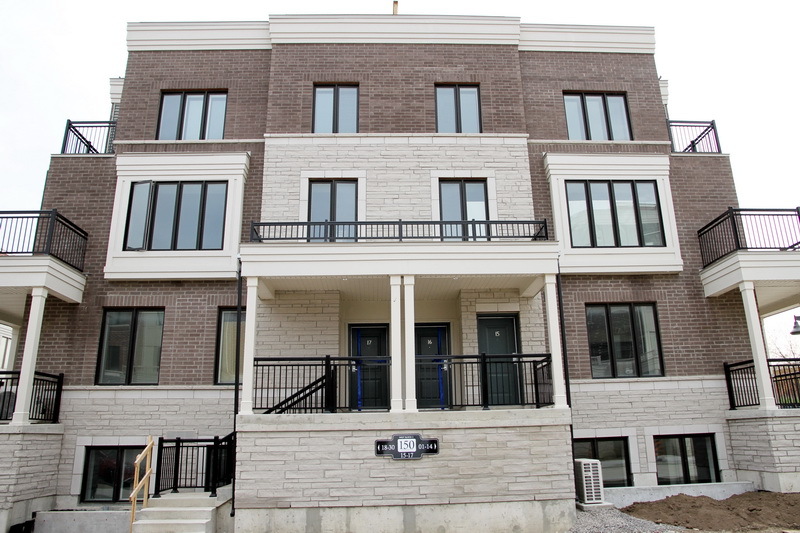 The Fountains Modern Contemporary Style Condo, Convenient Floor Plan, Stunningly Beautiful. Located Within Walking Distance To Promenade Mall, Shopping Centre, Wal-Mar, Synagogues, Restaurants. Large Windows, Amazing 70 Sq. Balcony, Den, Can Be Used As An Office Or Second Bedroom. 9″” Ceilings, Modern Kitchen W/S/S Appliances, Lots Of Upgrades. Hydro Paid By Tenant, No Smoking. All Existing Appliances: Fridge, Stove, Dishwasher, Front Load Washer And Dryer, Built-In Microwave, Existing Light Fixtures And Window Coverings, 1 Parking Spot. 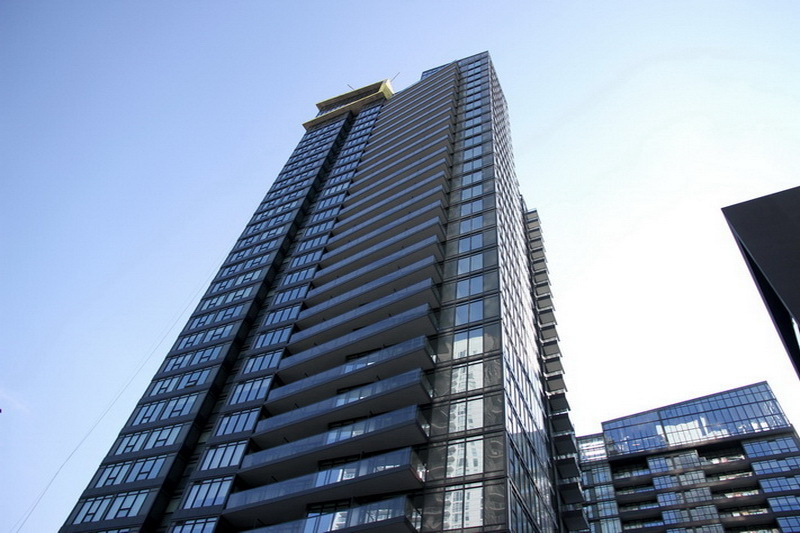 River City Modern Contemporary Style Condo, Convenient Floor Plan, Located At Toronto’s West Donlands Within Walking Distance To Distillery District, Cork Town Commons, Leslieville, Close To St. Lawrence Market & Trendy Shops. Exposed Concrete High Ceiling, Floor To Ceiling Windows, Spectacular View. Modern Kitchen W/ Ss Appl, North Views, Heat/Hydro/Water Paid By Tenant. No Smoking. 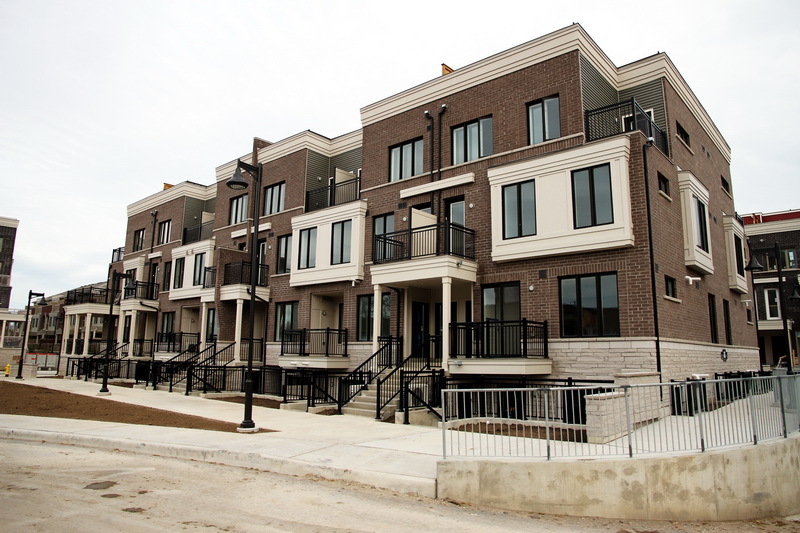 Lovely 1 Bedroom + Den Town House, 674 Sq Ft, Located In The Heart Of Long Branch, Walking Distance To Ttc, Schools, Parks, Lake Ontario, Humber College And Community Center, Long Branch Go Station, 1 Bus To Subway. Granite Kitchen Counters With Breakfast Bar, Brand New From The Builder, Never Lived In. Large Cold Storage/Locker. Move In And Enjoy This Tranquil Family Oriented Community. All Existing Appliances: Fridge, Stove, Dishwasher, Over The Range Microwave, Stacked Front Load Washer And Dryer.